Although a good production is guaranteed from this member of the Heavyweight Seeds Autoflowering family, this variety also has pure quality to offer. A quick look at the genetics Heavyweight have used in creating Turbo Bud Auto says it all, strength , yield and exotic flavour have all come together produce a masterpiece,the plant has a distinctly tropical feel with a strong musky fruity odour, the smoke is smooth and sweet with a long calm and relaxed stone. 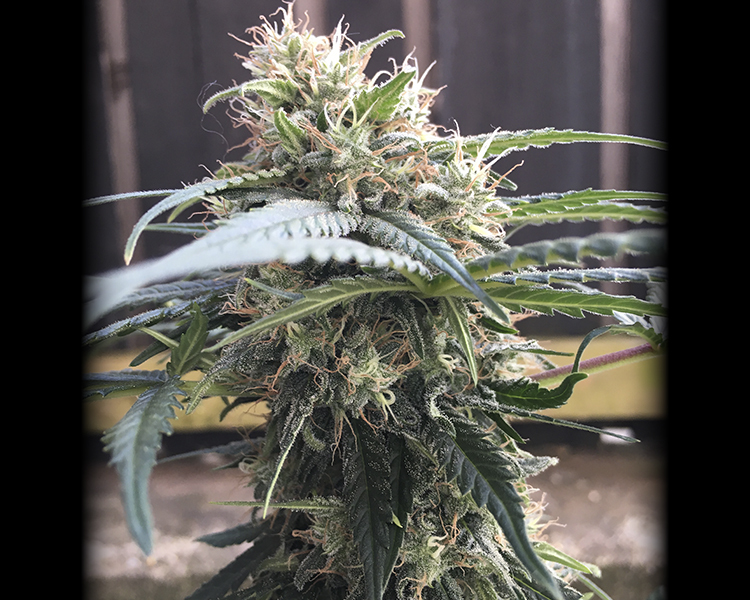 Surprisingly easy to grow, Turbo Bud Auto lives up to its name, fast but not at the expense of quality, a great producer of grade A crystal covered bud,…. a truly rewarding smoke in all ways. Don’t treat yourself to just an auto, treat yourself to a Heavyweight Auto!